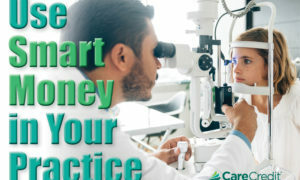 This is the second in a series of excerpts from the newly posted ROB Special Report “Opportunities & Business Strategies in Myopia Management.” CLICK HERE to download the full report, which is sponsored by Alcon, CareCredit and Essilor. Myopia management designed to mitigate creeping myopia primarily in children and teens is a burgeoning field that represents a special opportunity for optometry. Here are key technologies to learn about, and possibly, incorporate into your practice. 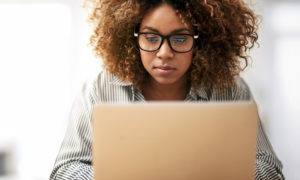 The technologies incorporated in practice should allow for the measurements of visual/ocular components that may contribute to the development of myopia, or are potentially influenced by the interventions. Those components include axial length, cornea, pupil size, accommodation and binocular vision. 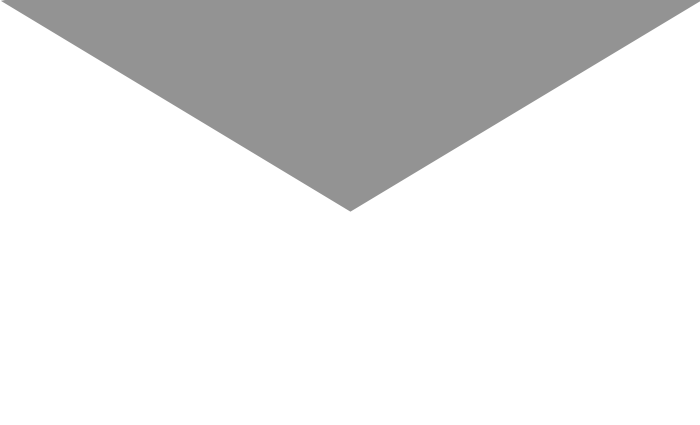 Axial length is measured by either ultrasound biometry or non-contact optical biometry. Contact ultrasound biometry is not utilized often in clinical practice due to the difficulty in conducting the examination, particularly in the pediatric population. Therefore, the most common technology employed in measuring axial length is optical biometry. Among the available optical biometry options, the most common technology used in research and clinical practice is the IOLMaster from Zeiss and the Haag-Streit Lenstar. The ECP can expect to spend in the range of $12,000-$15,000 for a refurbished IOLMaster 500 from Zeiss. 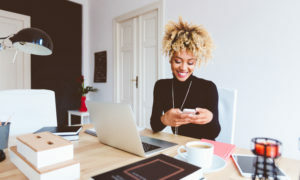 In addition to providing valuable information, investing in this technology will help establish the clinic as one that is serious about actively managing myopia. Corneal analysis is critical for contact lens fitting, especially if fitting orthokeratology lenses. There are new technologies that combine biometry and topography. Examples of these technologies include the Aladdin HW3.0 by Topcon and the Pentacam AXL by Oculus. 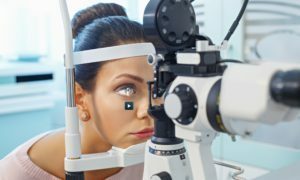 The prices for these technologies are likely not justified for the primary care optometrist looking to get started in the field of myopia management. Placido-based topographers would likely be the most reasonable choice, and is considered standard of care when fitting orthokeratology lenses. Options include the Keratograph 5m by Oculus and the E300 by Medmont. The Keratograph 5m excels not only in the measurement of corneal topography but has the advantage of dry eye diagnostics and pupillometry. The E300 has the advantage of taking precise measurements with impressive accuracy and the broadest coverage of the placido disk topographers. Other technology that is helpful, but not considered standard of care, is wavefront aberrometry, useful in understanding higher-order aberrations in the optical system. Pupil size is critical information for the ECP when managing myopia. Objective pupillometry provides information that can be used to design optics that target the peripheral retina. 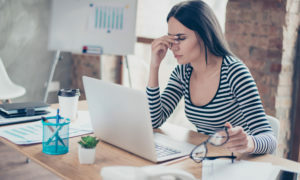 In addition, pupillometry can aid in quantifying the mydriatic side effect of atropine ophthalmic solution, an increasingly common tool in combating progressive myopia. Objective pupil size can be measured with independent technology such as the VIP-300 by Neuroptics, which has the benefits of measuring pupil size under different lighting conditions. Alternatively, most topographers will allow for the basic objective measurements of pupil size. 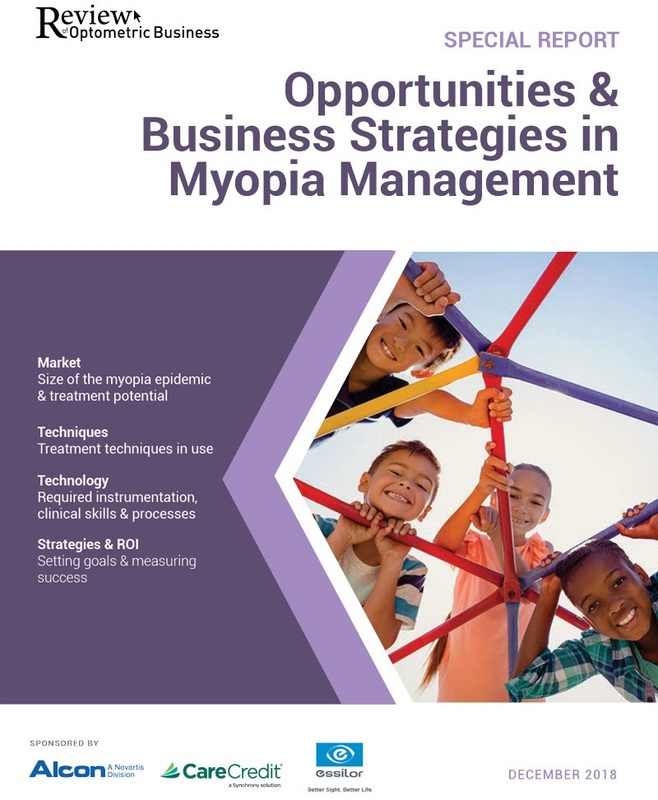 This is the first in a series of excerpts from the newly posted ROB Special Report “Opportunities & Business Strategies in Myopia Management.” CLICK HERE to download the full report, which is sponsored by Alcon, CareCredit and Essilor.